Councils across Victoria have huge spending power, and therefore potential to reduce CO2 emissions through their supply chain. NAGA worked with four councils to investigate the feasibility of reducing CO2 emissions in the supply chain through a Dutch tool called the CO2 Performance Ladder. 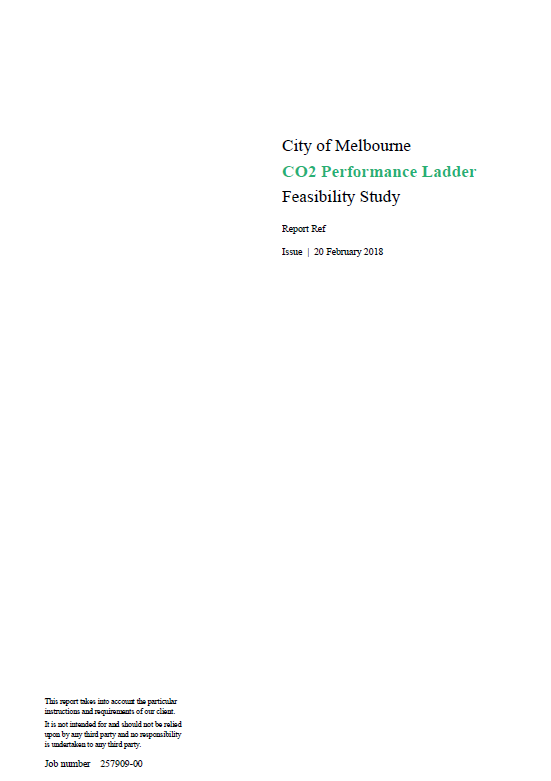 The feasibility report identified that the CO2 Performance Ladder was the best tool of those available to work specifically with suppliers to reduce emissions. NAGA are exploring opportunities to build on these findings to introduce the tool to Australia for the first time.